Born in the late 1800’s William Stoner grew up working long hard hours on his father’s land. One day his father informs him that Stoner is to attend University and complete a course that would help him to run the land in the future, to help him understand the soil and the newest growing techniques. When he takes his first steps onto the University of Missouri campus he could have no idea how it would change his life forever. To begin with, he struggles with some of his classes but after what feels like an epiphany of the written word his passion for literature takes over his studies and soon he transfers his classes and immerses himself in the world of language and books. After two years pass he has to face his parents and explain his choice not to return home and continue his studies even though he knows it will break their hearts. Even when his studies finish he stays on in a teaching position at the University and as time passes, loves change and new lives are created it’s the campus that is the one constant in his life. 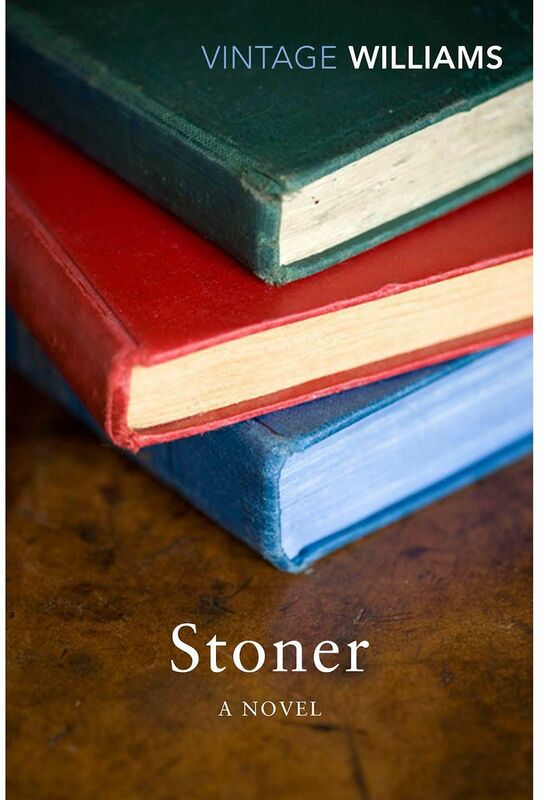 Stoner is a beautifully written literary novel that creates an unlikely and softly spoken hero in William Stoner. There are also three main females within Stoner’s life and although none of them could be described as strong characters I felt that this may have been deliberate to keep the focus on Stoner himself. Passion for literature oozes from every page of this novel and anyone that feels the same way will appreciate that. Insights into Stoner’s relationships are both sad, infuriating and touching. The turning point in this novel for me was the ending. Throughout the story I had appreciated the writing and passion but had found it slightly slow, the ending had me in tears and truly moved me. It may sound strange but I almost enjoyed this novel more as I reflected back on it than at the time I was immersed in it. For the passion, writing style and the simply fabulous ending I would highly recommend it to all literary lovers.